McKinley Morganfield – a.k.a. 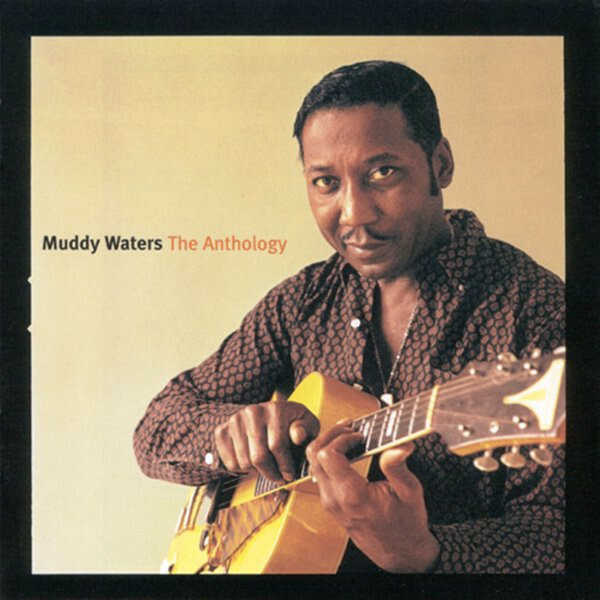 Muddy Waters – started out playing acoustic Delta blues in Mississippi. But when he moved to Chicago in 1943, he needed an electric guitar to be heard over the tumult of South Side clubs. The sound he developed was the foundation of Chicago blues – and rock & roll; the thick, bleeding tones of his slide work anticipated rock-guitar distortion by nearly two decades. Jimi Hendrix adapted Waters' "Rollin' Stone" for "Voodoo Chile," Bob Dylan found inspiration in it for "Like a Rolling Stone," and Mick Jagger and Keith Richards took their band's name from it. The 50 cuts on these two CDs run from guitar-and-stand-up-bass duets to full-band romps – and they only scratch the surface of Waters' legacy.